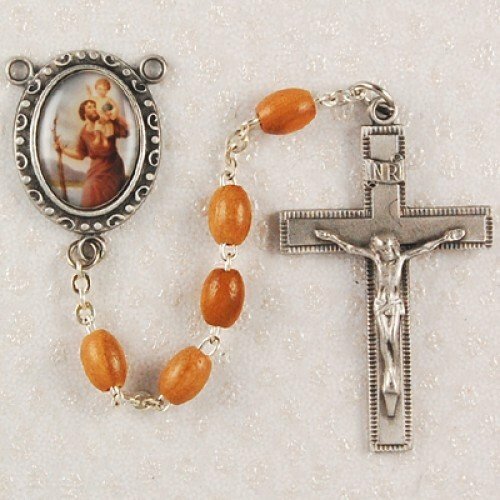 Full color St. Christopher rosary center and olive wood beads. 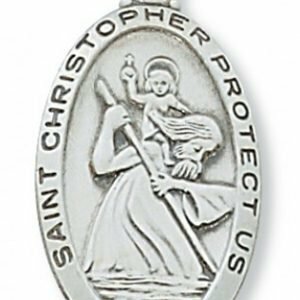 Let St. Christopher be your prayer partner with this special rosary. 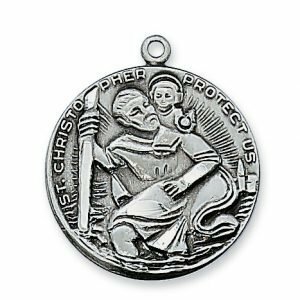 As our constant companions, the saints are a source of inspiration and encouragement. 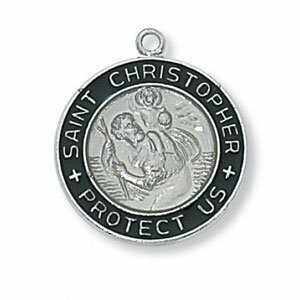 Made in the USA, this rosary features beautiful beads and a St. Christopher center. 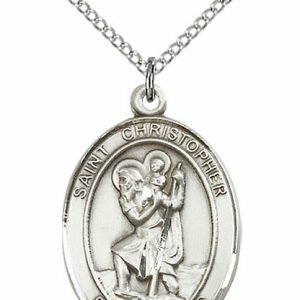 A perfect Confirmation Gift. 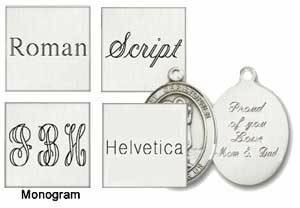 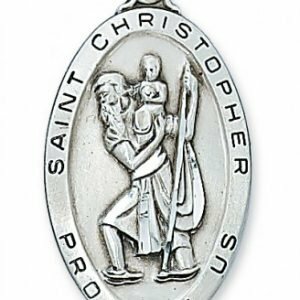 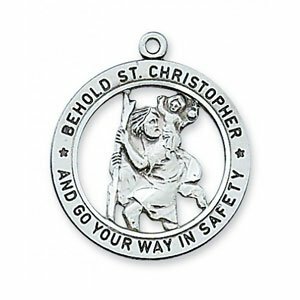 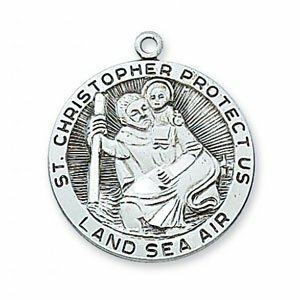 If you’re looking for additional St. Christopher items, then you may be interested in our St. Christopher Medals and other items section.